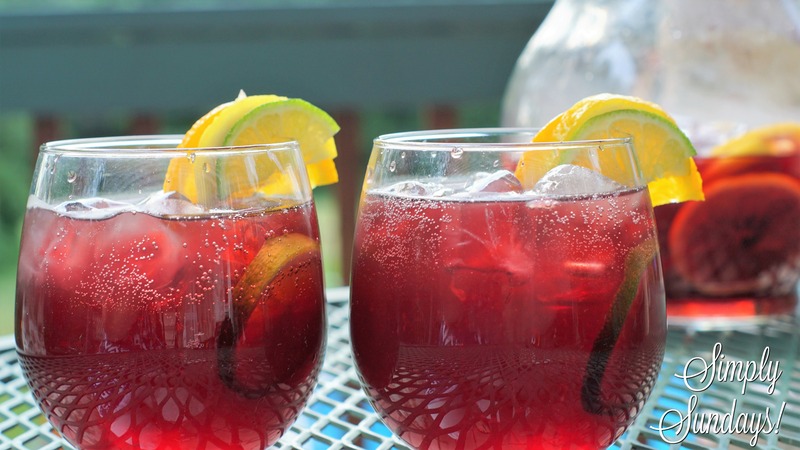 Summer Sangria – Simply Sundays! Sure is! Especially with a chilled glass of Summer Sangria in your hand! Let’s mix up a few ingredients and get this party started! Now you’ll know why summertime living is so easy!